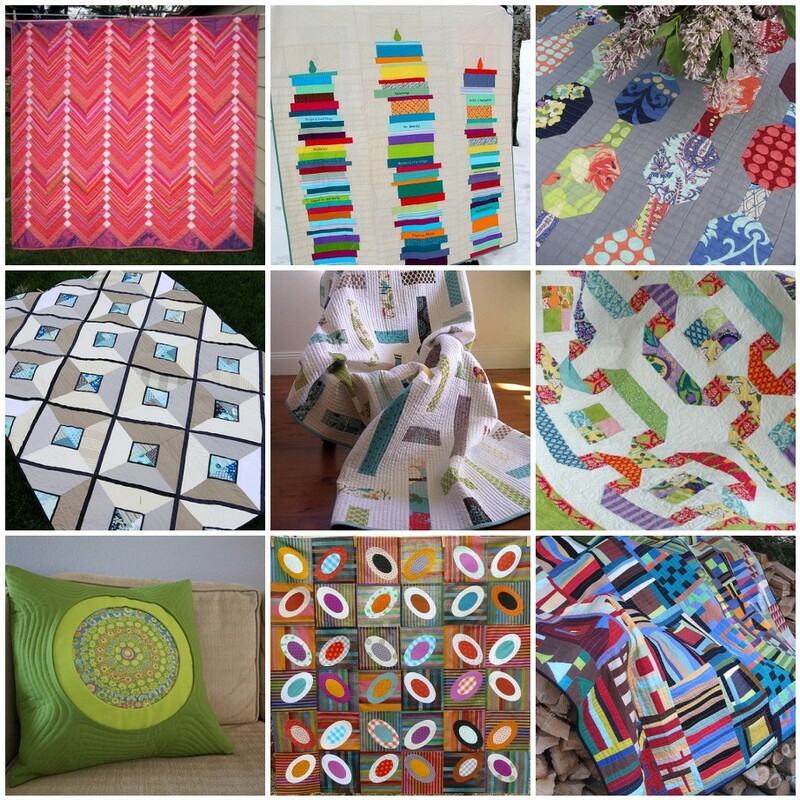 ...so many great quilts with so much inspiration!! ...these are just a few of many that have inspired me this week!! 1. red herringbone, 2. Stacks of Books, 3. Beaded Curtain close up, 4. Finished Urban Lattice - "Facets", 5. Lawn-Chair-Finished-Quilt-02, 6. gardenpaths03, 7. Dimensional Circles Pillow Top Workshop, 8. Un petit air écossais, 9. My quilt is done! I also wanted to thank everyone for their comments on my last post. It's so encouraging to read all the positive comments!! Jared and I downloaded an Adobe program on our computer last night...which will allow us to incorporate the pdf file of my ruler in my patterns. Yea!!! !